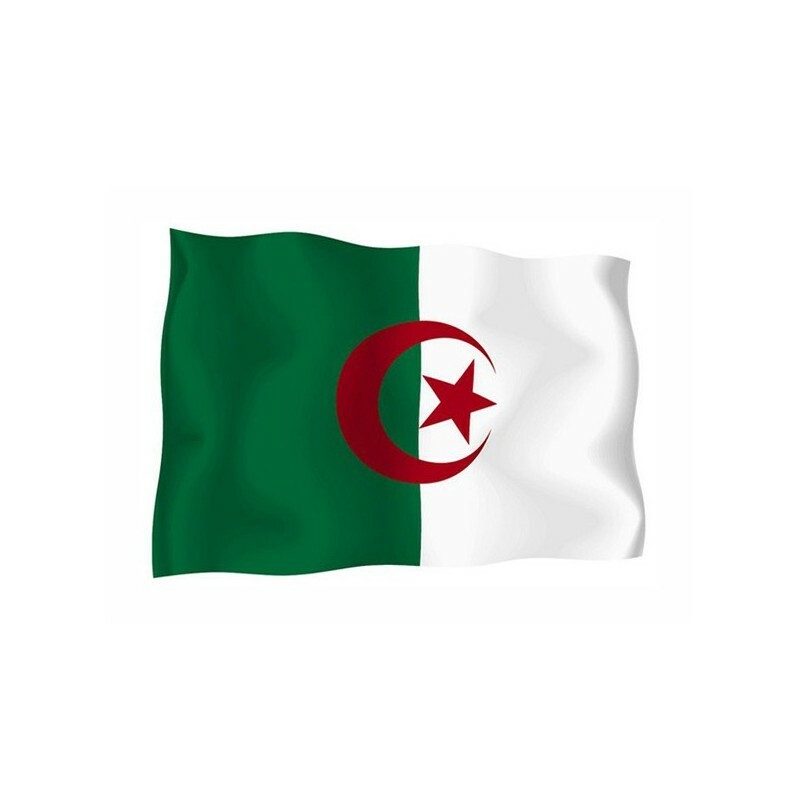 Algeria's flag of nautical woven. 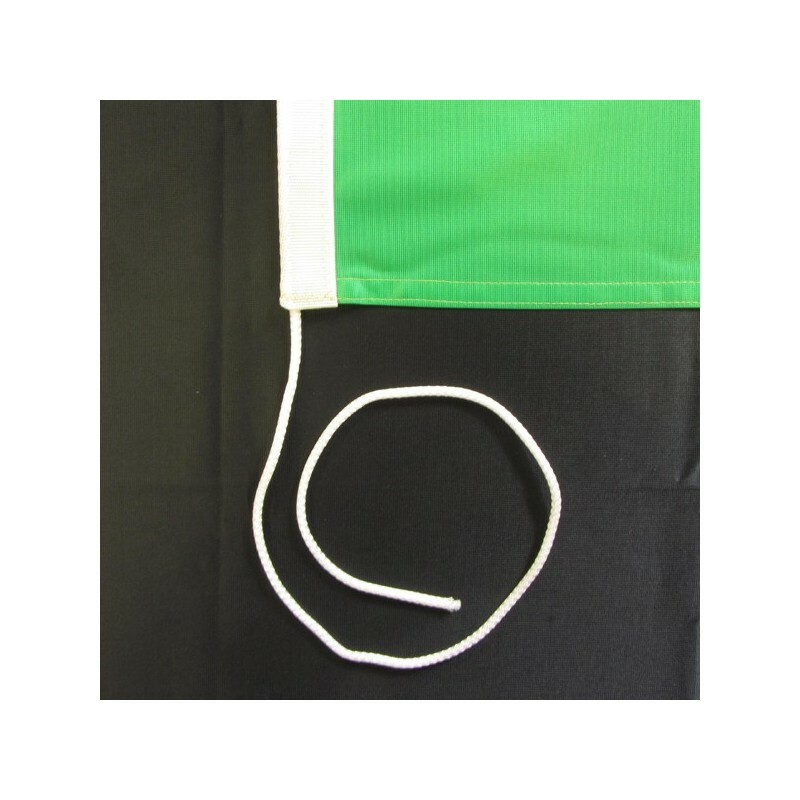 Flag of Algeria of nautical polyester, for external use only, with digital print. 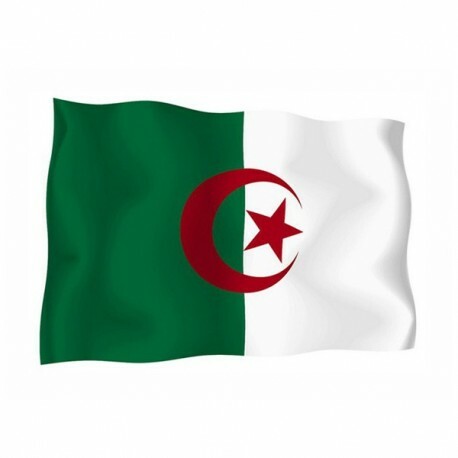 The flag of Algeria was adopted in 1954 from the National Liberation Front, based on an old project created in 1928 by the nationalist leader Messali Hadj. From 1958 to 1962 it was the flag of the temporary government in exile, but it was readopted in 1962, when the country achieved the independence. 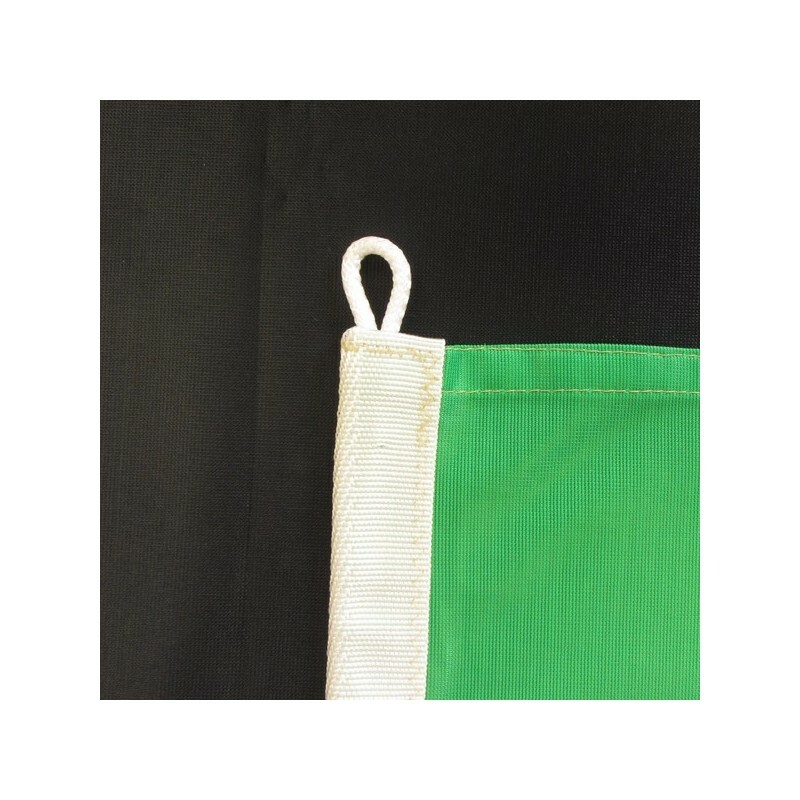 It consists of two equal vertical bars: green near the beam (as the traditional colour of the Islam) and white as symbol of purity. The entire emblem which is at the core of the flag (the sickle of the moon and the star) is connectable to the period of the Ottoman Empire in the XVI century. The red color symbolized the freedom. The horns of the crescent are longer to specify good luck and happiness.